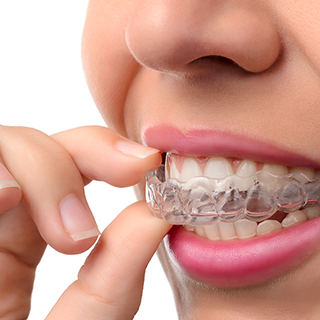 We provide a wide range of orthodontic treatments like removable appliances, fixed brackets , aligners and retainers. 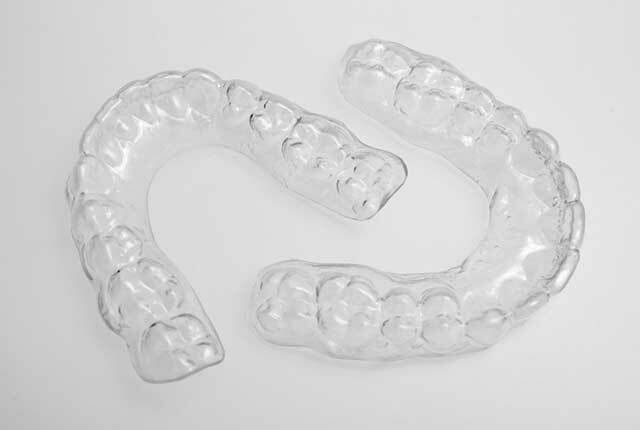 Here at Provident Dental we provide three different types of retainers. They are the Hawley, essix and fixed retainers. Over the next part of the page I will explain each retainer individually. First, I would like to just explain a little in general. Here at Clinic for Implant & Orthodontic Dentistry we do all sorts of orthodontic cases from minor ones that can be fixed using a retainer to full comprehensive brackets. We do this with the overall aim to improve a patient’s well being. The aim of orthodontics is to not only better the patients bite and teeth but to also improve their general self-confidence and make them feel better about themselves. 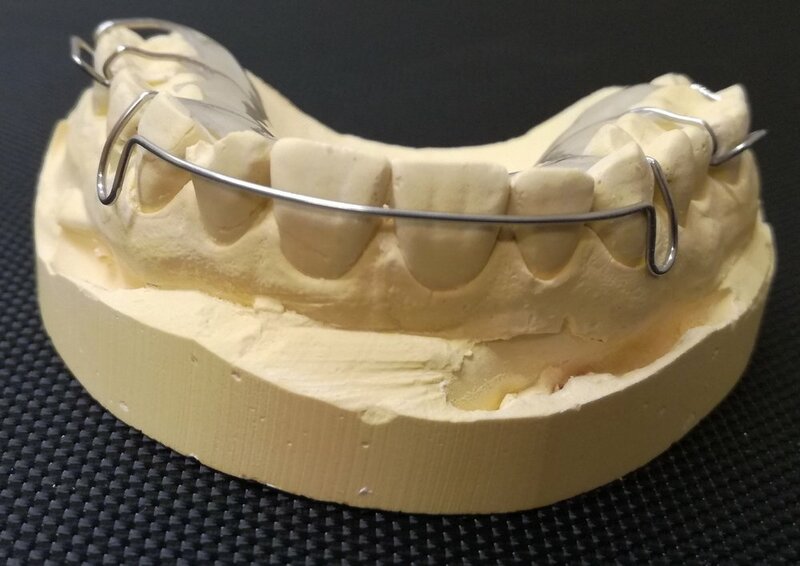 Dr Mostofi will examine your bite and will advise you about the best type of retainer suitable for you. If you have recently completed your orthodontic treatment and have lost your retainers or they become broken then you need to have new ones made. 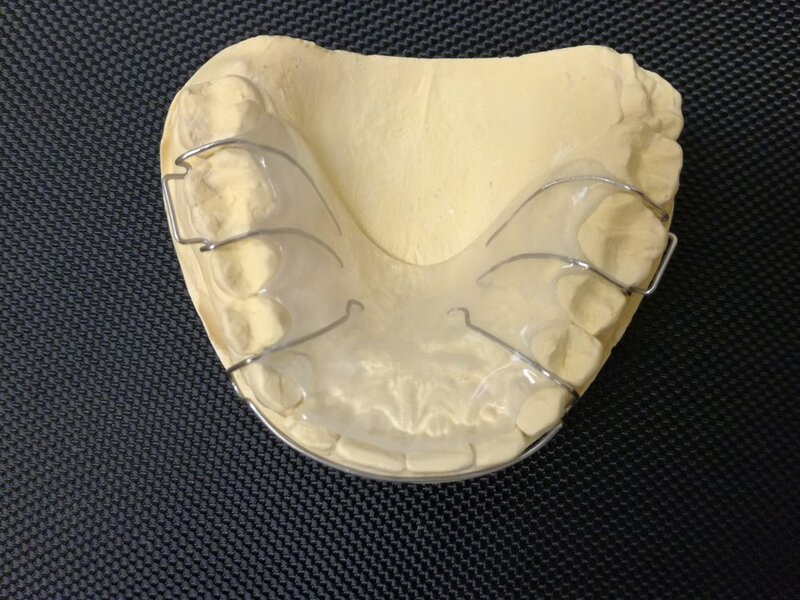 The first that I would like to have a look at is the Hawley retainer. This retainer is the most well-known retainer. They are usually made of an acrylic base with a bendable wire that will surround the front teeth to correct them. It was named after its inventor Dr Charles A. Hawley. It is used to ‘tweak your teeth and keep them in place so the procedure is not reversed after braces have been removed. These have the same function as the Howley retainer to ensure the treatment of braces in not reversed after they are removed. However, these are usually favoured due to them being made of a clear plastic and are more aesthetically pleasing. They also cover the entire arch of the teeth not just portions like other retainers. These consist of a thin stainless-steel wire, which is permanently bonded behind the front teeth. We usually fit your fixed retainers as soon as your braces are removed. When you have this type of retainer you must try to be careful when brushing it and ensure you clean it thoroughly. Like the other two types of retainers these serve the same purpose to help keep the teeth in the same position that they have been moved to. Removable appliances cost considerable less to make and the treatment cost becomes less for the patient. They are not fixed to the teeth and can be removed when necessery. The type of removable appliances are like Twin Blocks, Binator and Activator. Brackets are fixed to the teeth. Brackets are made of different materials like metal, porcelain and hard clear plastic material. Usually the best result is obtained with metal brackets and average treatment time is between 18 to 30 months. Metal brackets are less popular with adults who are having orthodontic treatment. 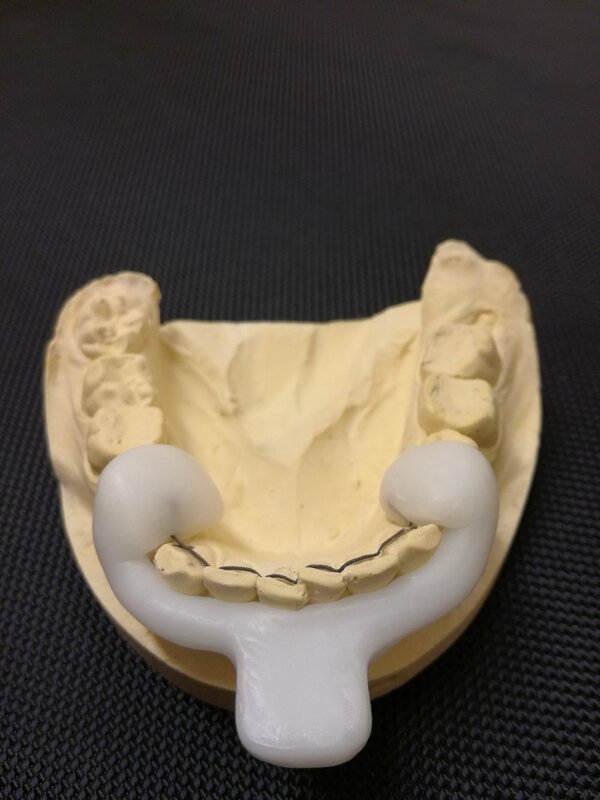 Discuss your case with Dr Mostofi and he will advise you about the best type of bracket material suitable for your treatment. Damon metal and clear brackets.